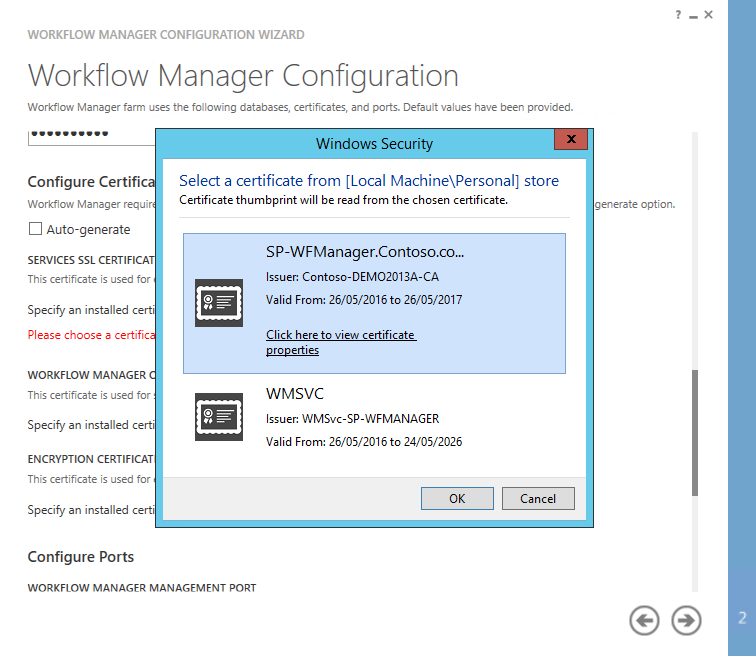 This installation was performed in May 2016. 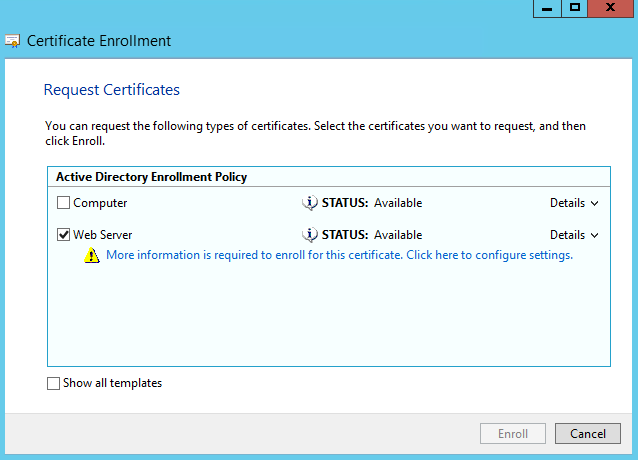 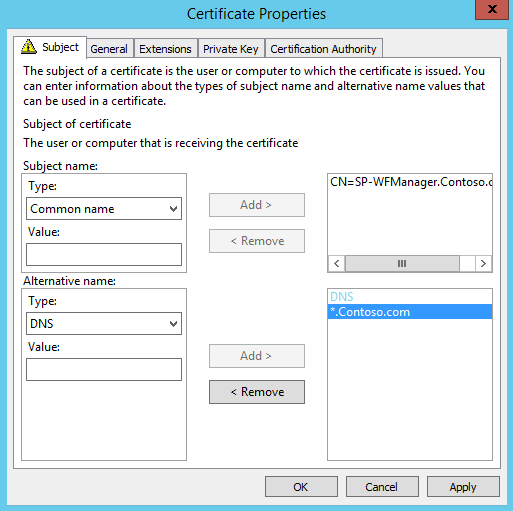 Usually, all Workflow Manager configurations support SSL encryption for the communications between the SharePoint Server and the Workflow Manager Server. 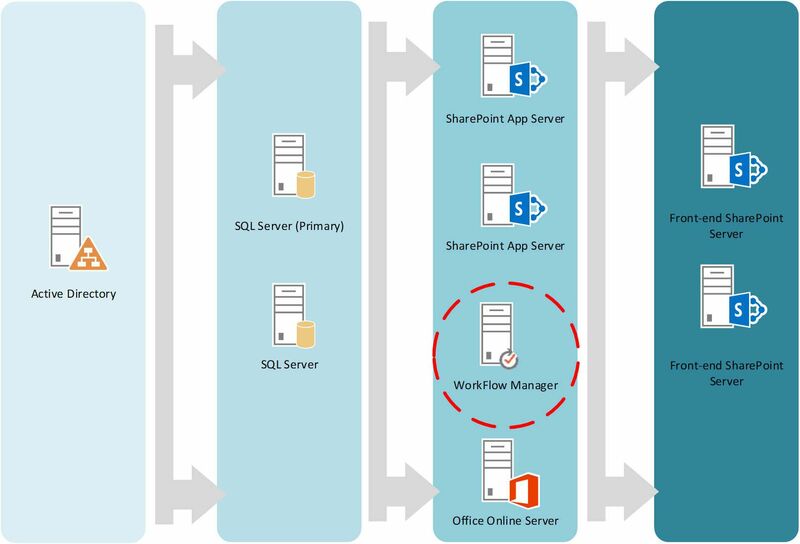 This below steps have to be processed on all of SharePoint Servers farm. 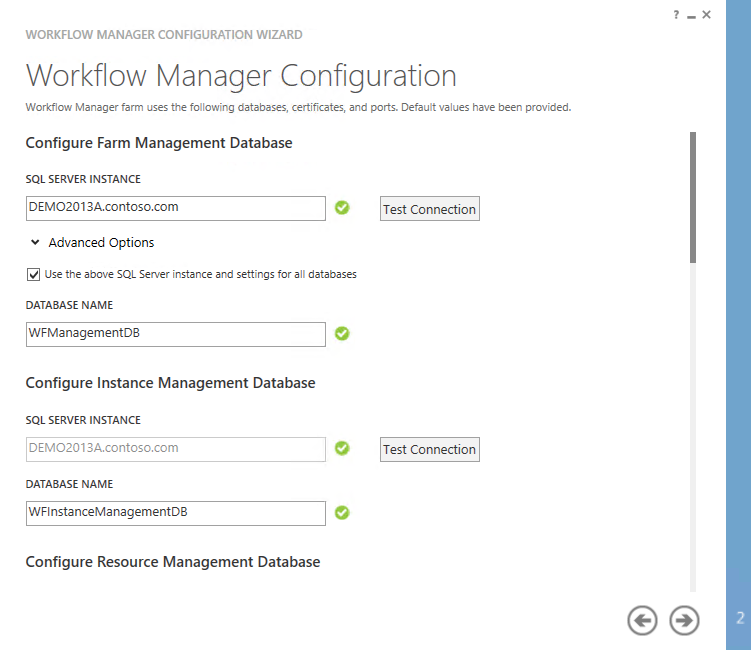 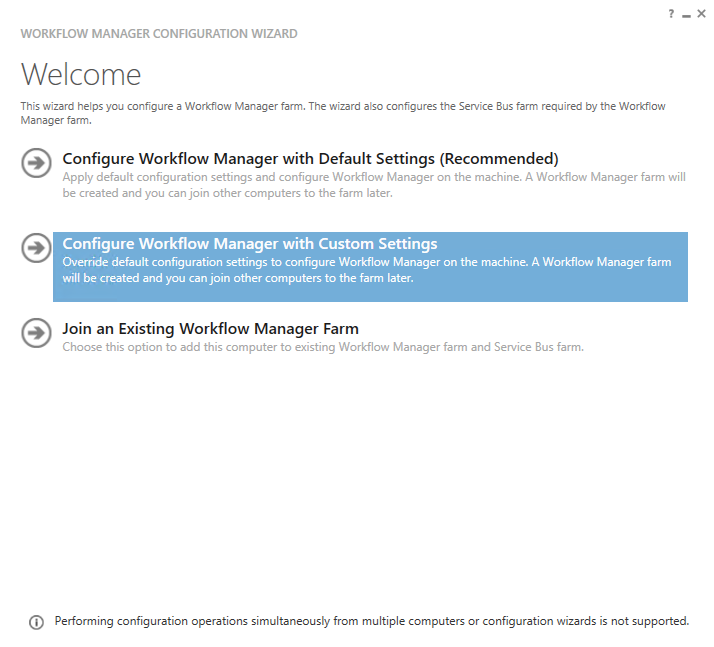 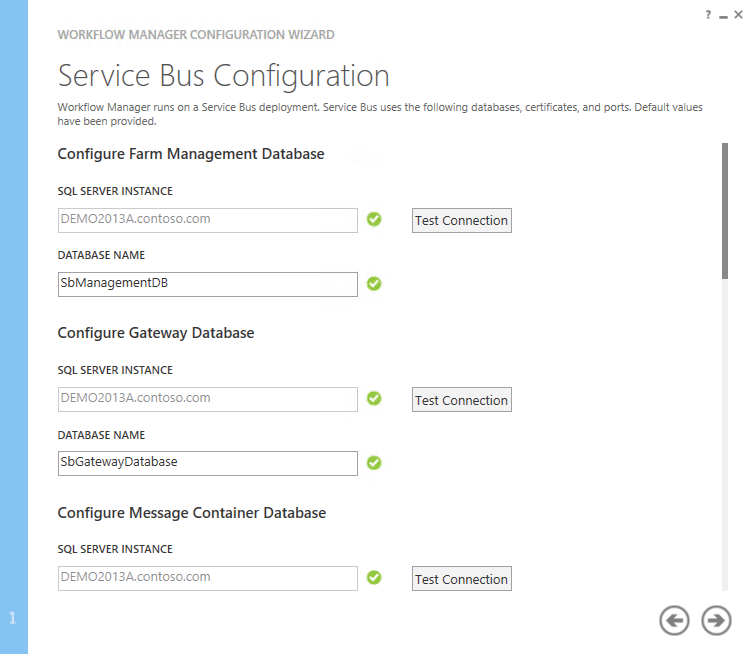 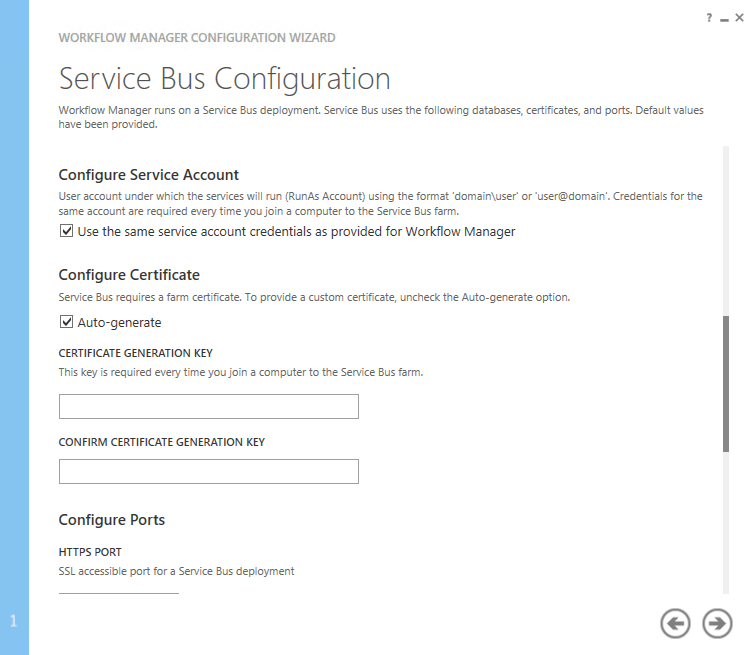 Register-SPWorkflowService -SPSite "https://intranet.contoso.com" -WorkflowHostUri "https://sp-wfmanager.contoso.com:12290"
During the registration, the Workflow Manager is trying to connect to the SharePoint Server and more particularly http://xxxx/_layouts/15/metadata/json/1.